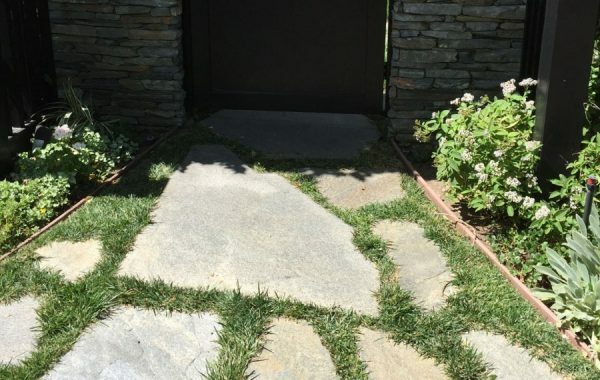 Concrete walkways are more than just a way to get wherever it is you’re going—they can provide some extra curb appeal to homes and buildings. 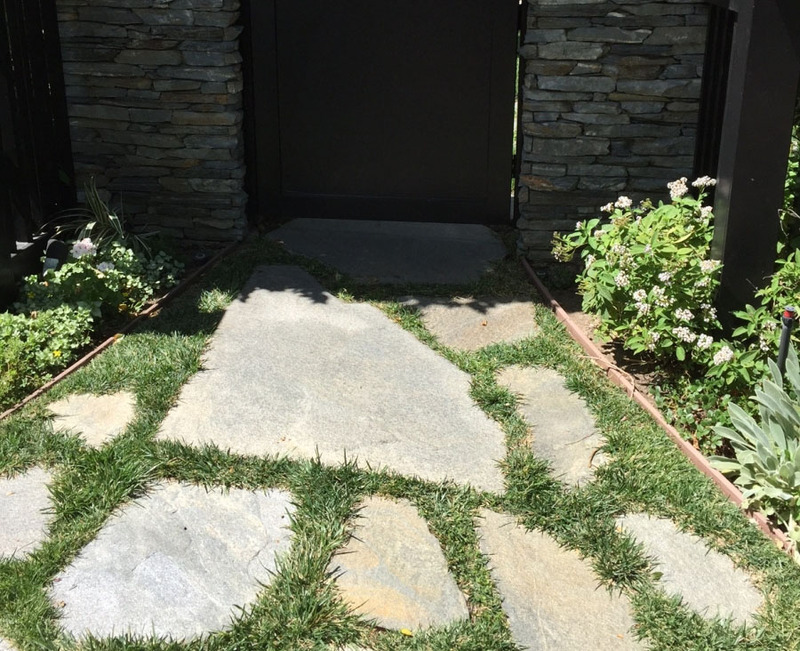 With a very wide array of style and material options, walkways are quickly becoming a point of artistic expression. 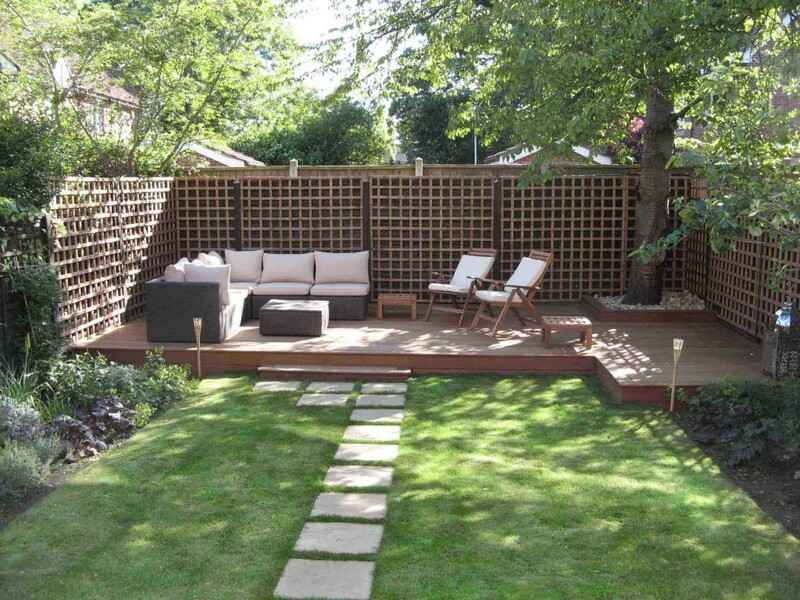 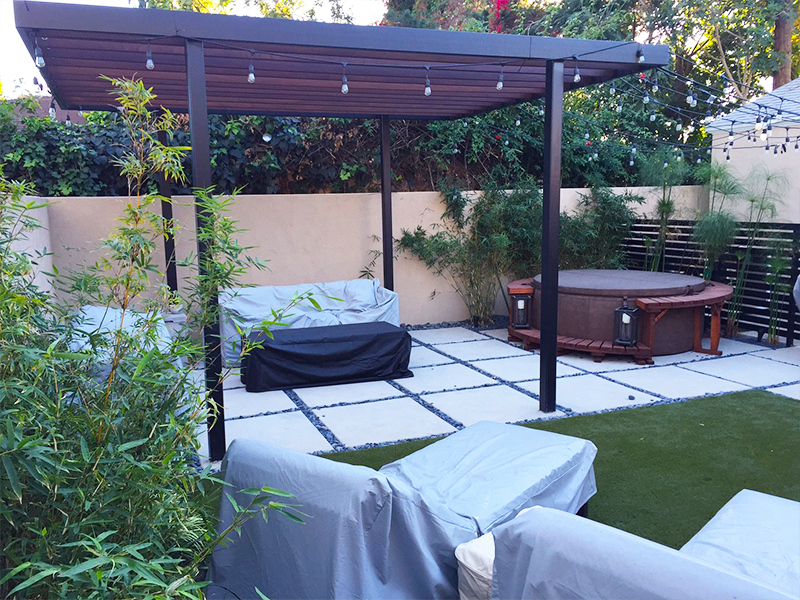 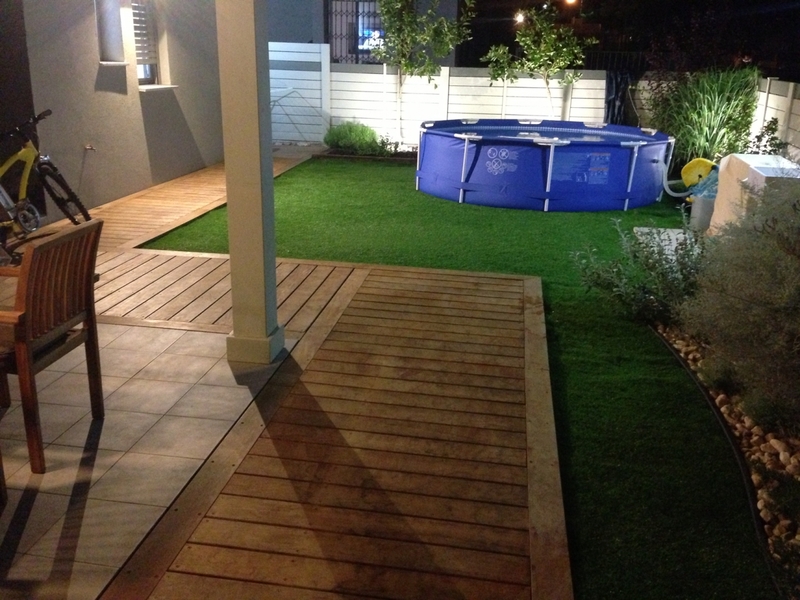 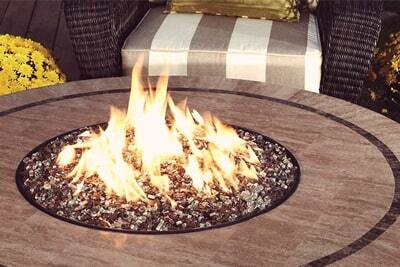 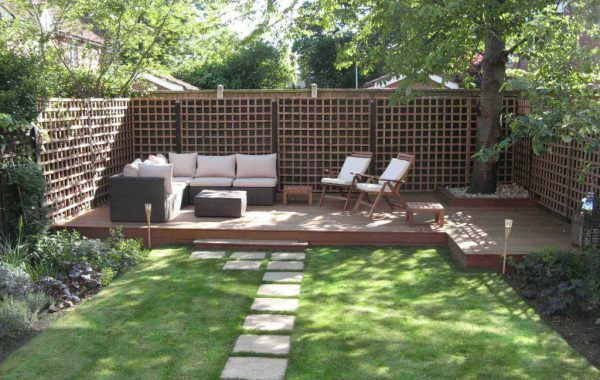 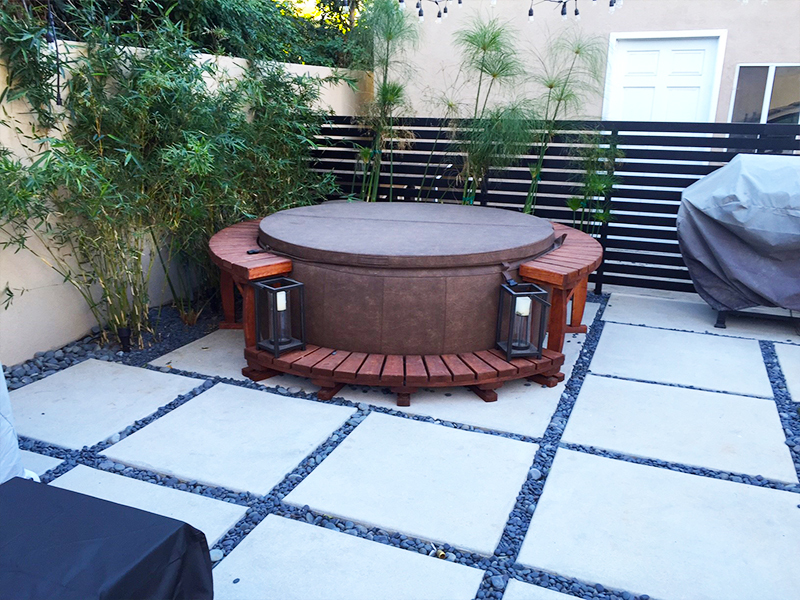 Transform your outdoor living space with one of our custom designs and add a “wow” factor to your home or garden. 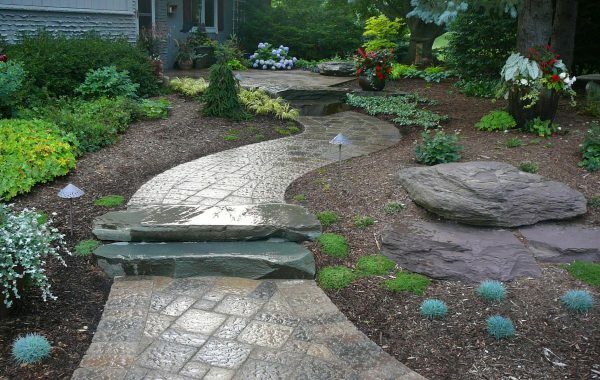 Our experts will work with you to achieve your design goals, no matter how big or small! 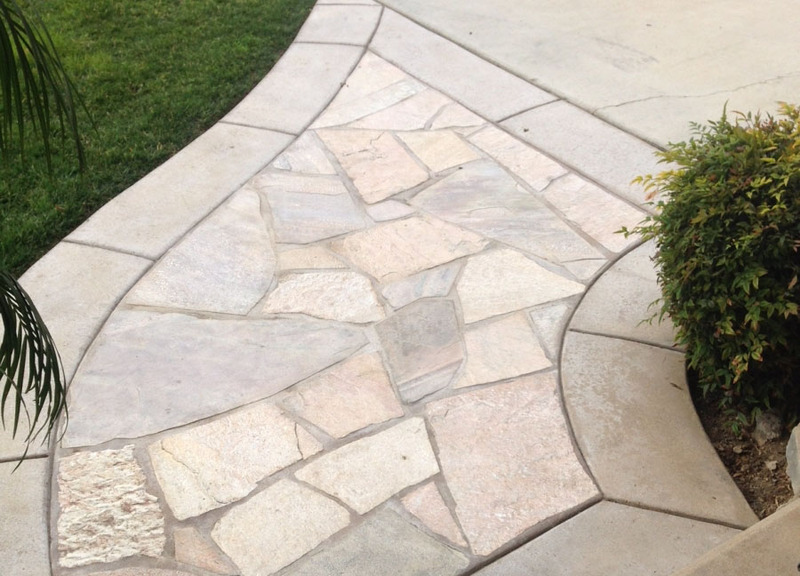 Whether its a plain walkway, stamped concrete, or colored concrete, All County is here for your project! 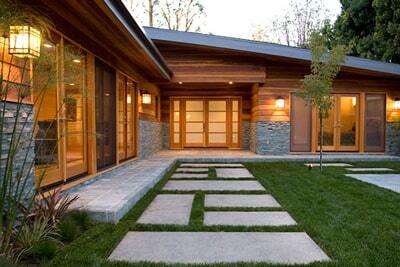 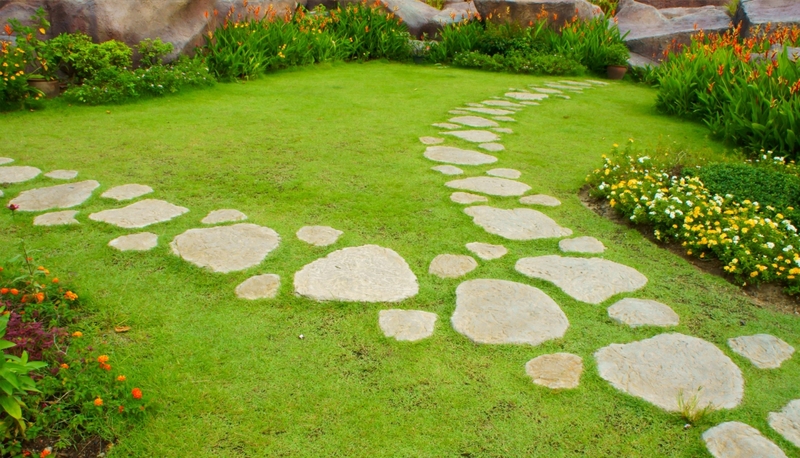 Stepping stones are often the first impression as someone walks towards your entrance. 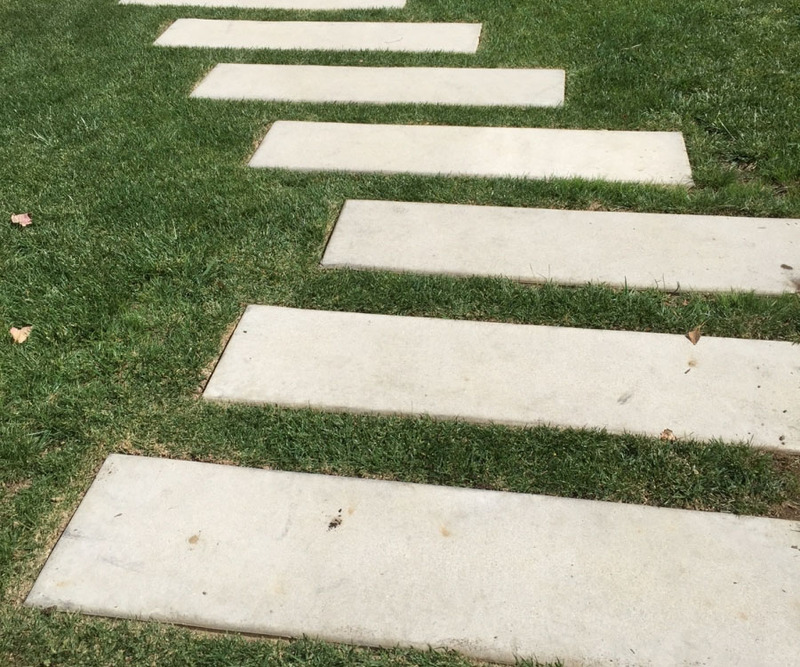 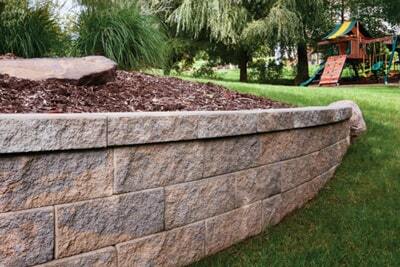 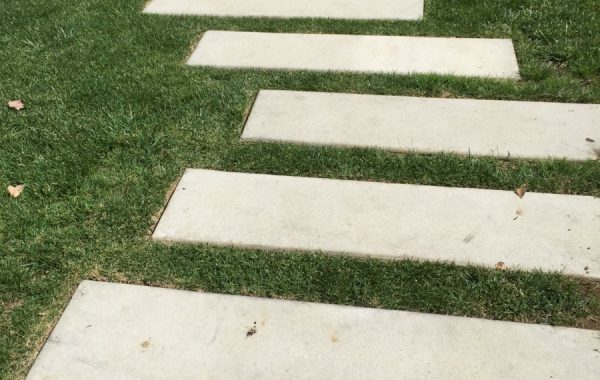 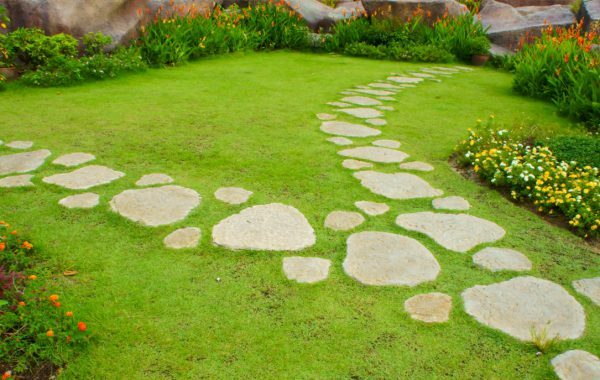 With our help, you can leave a pleasant feeling in anyone who uses your step stone walkway. 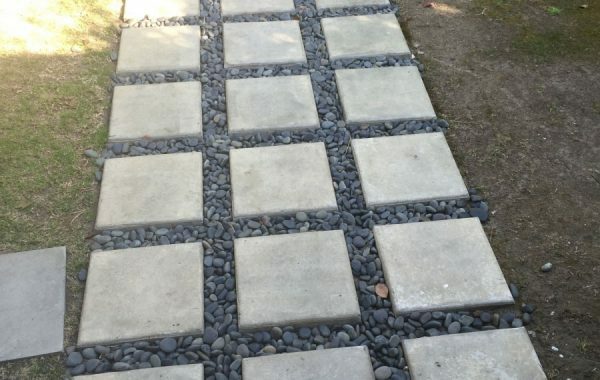 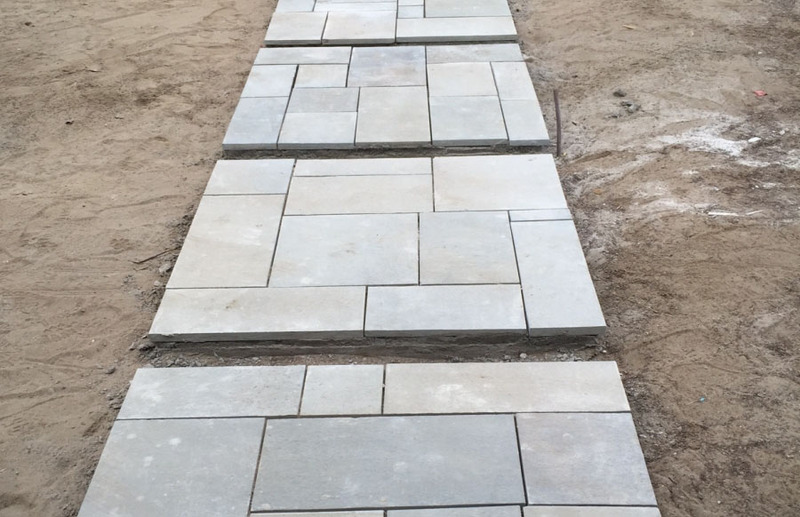 We will enhance the beauty of your home or business by creating a unique and exquisite stepping stone design suited to fit your specific needs and budget. 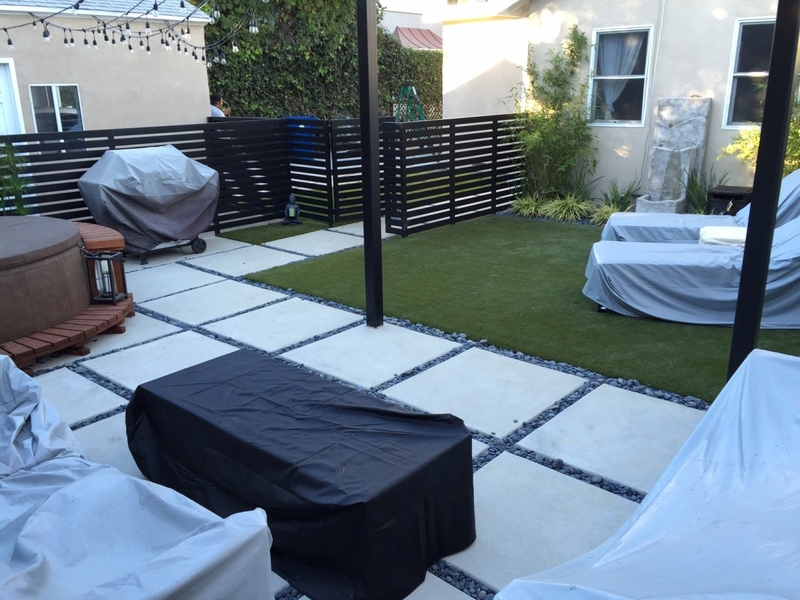 It is our objective to make your home improvement dreams a reality. 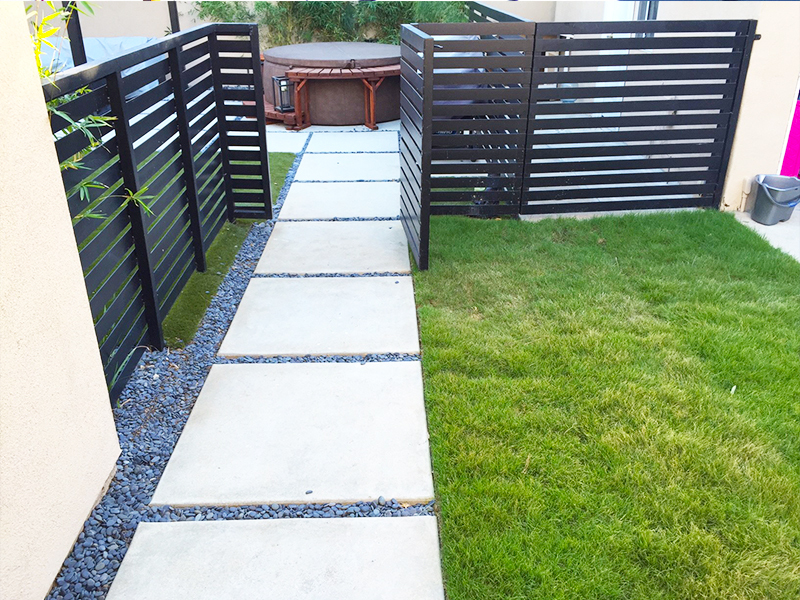 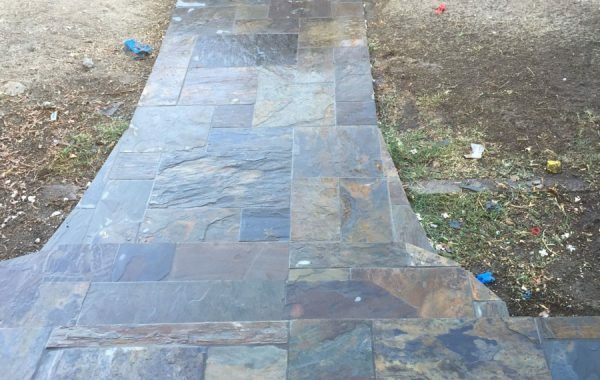 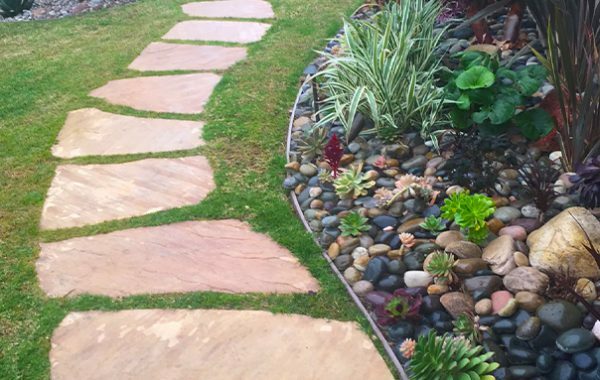 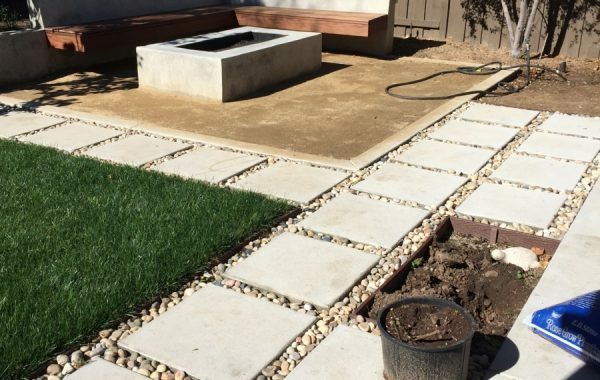 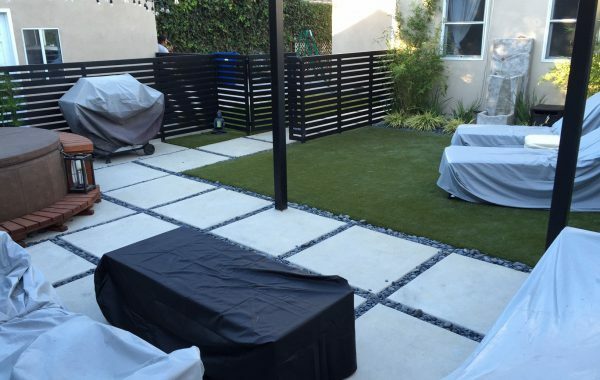 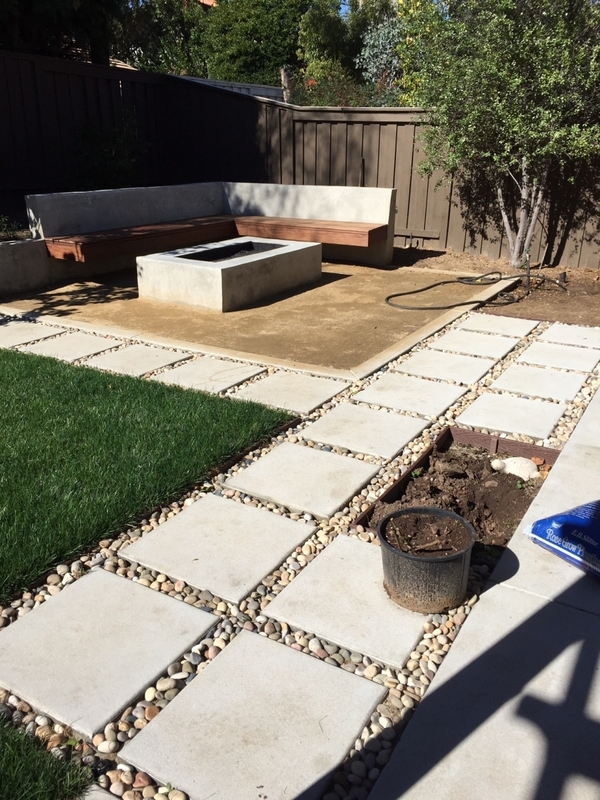 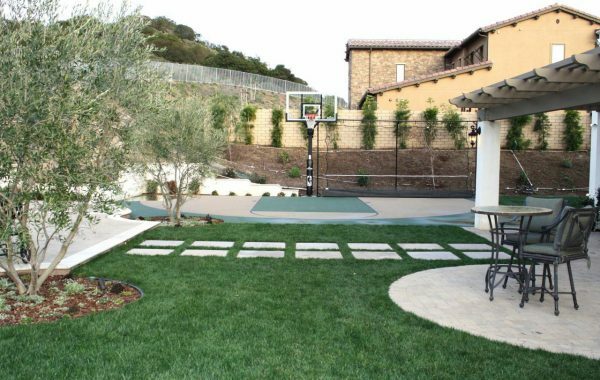 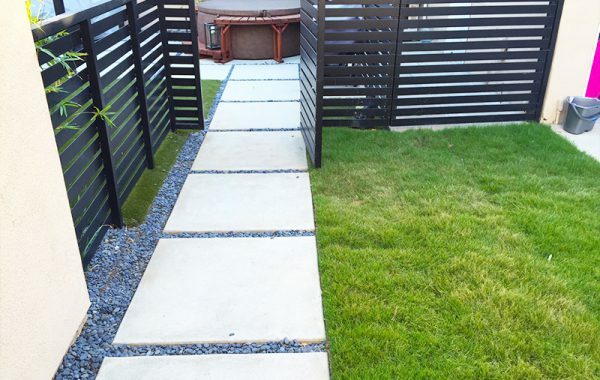 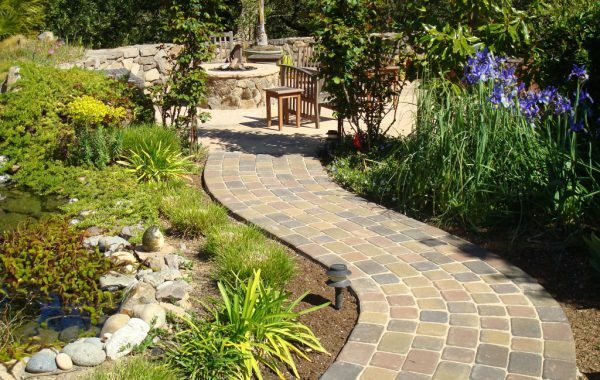 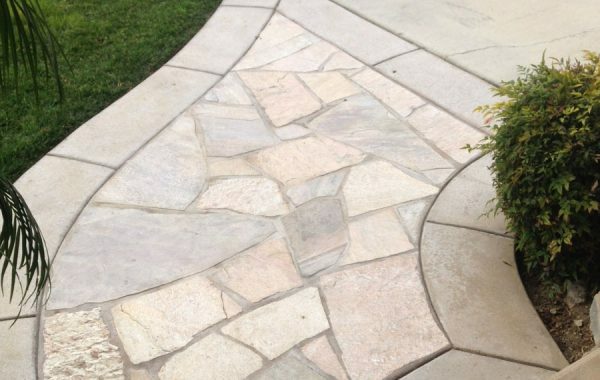 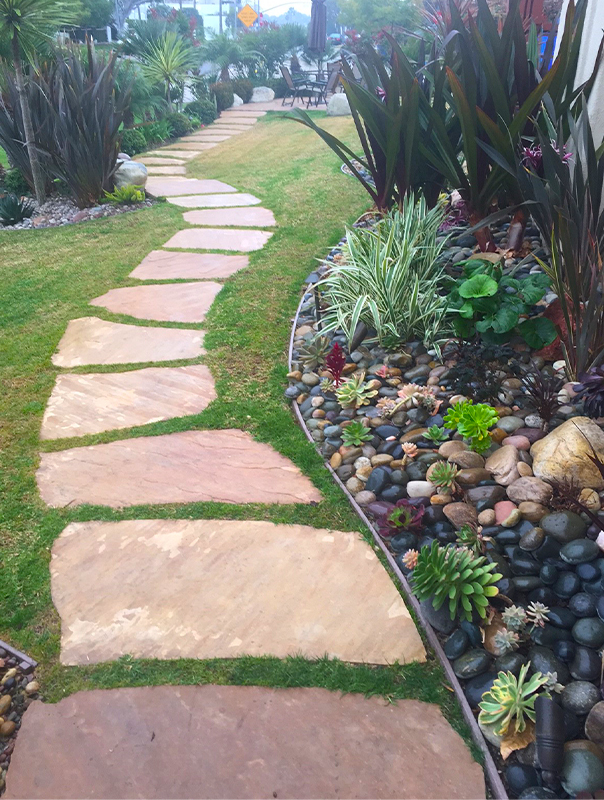 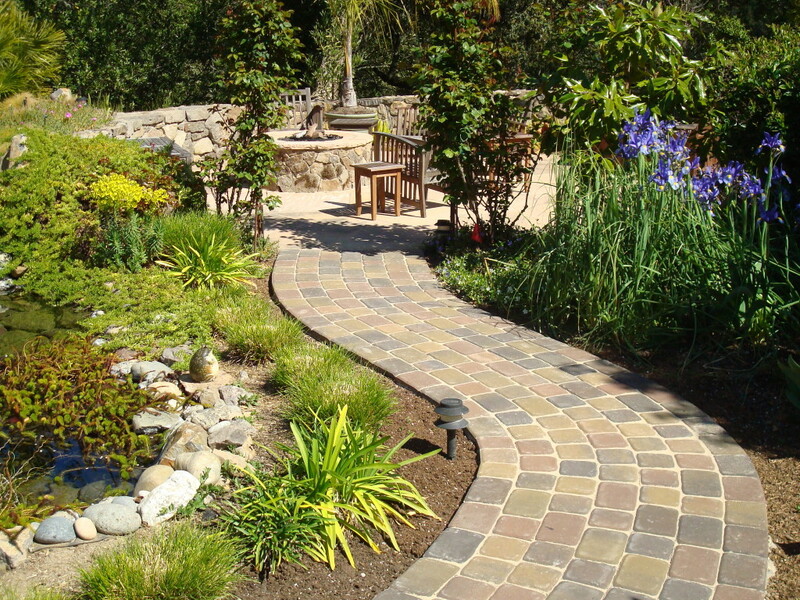 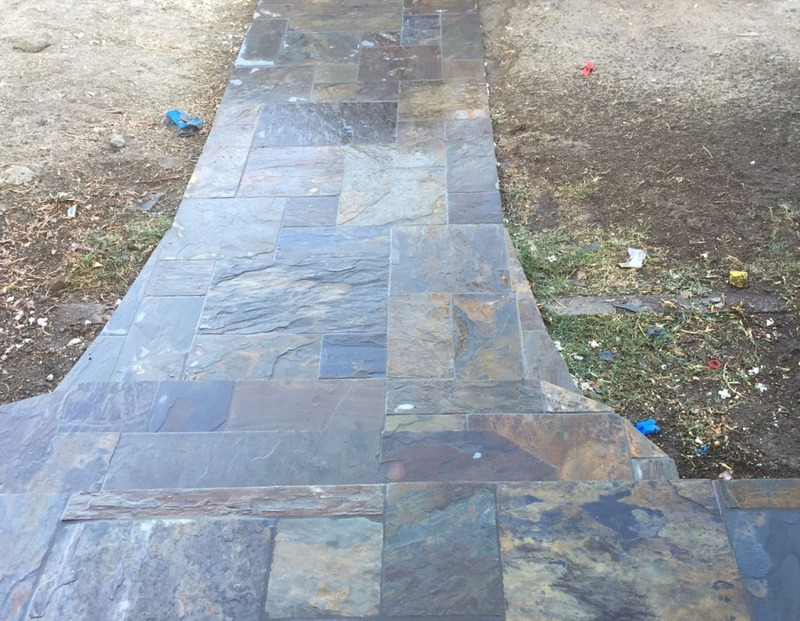 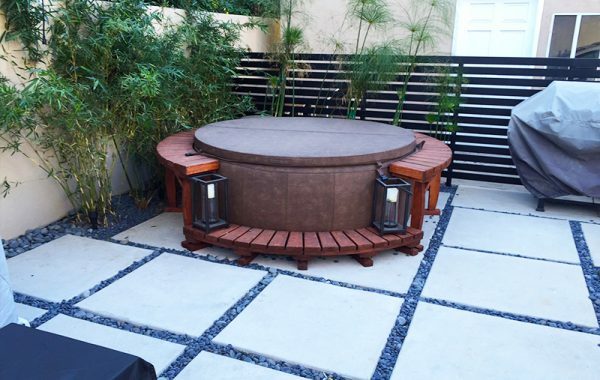 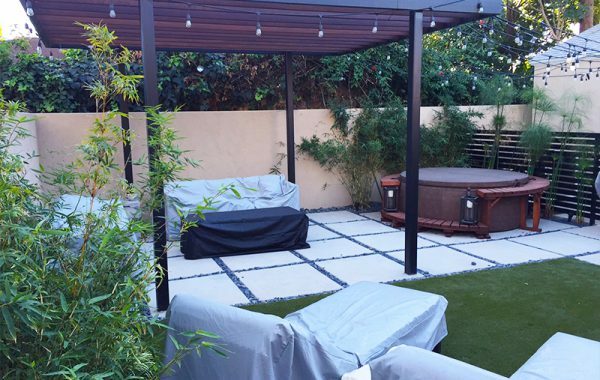 Let us show you why we are the best hardscape contractor in Los Angeles. 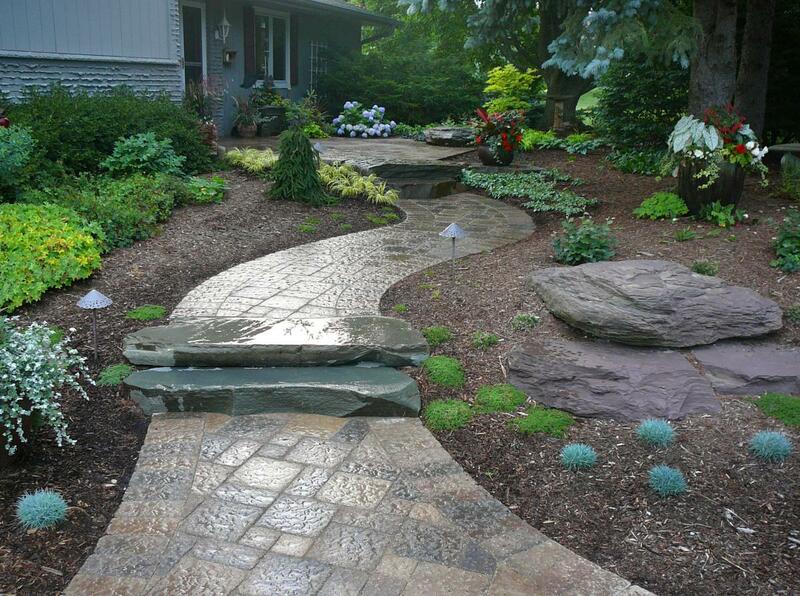 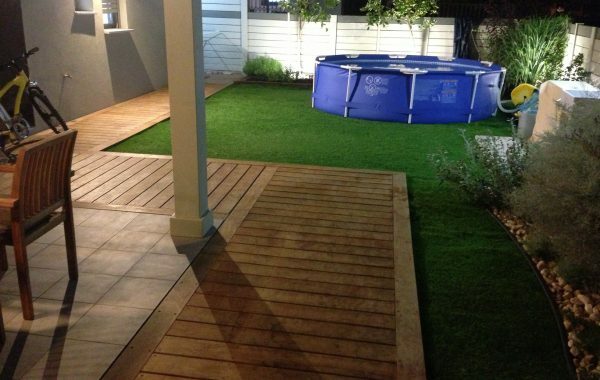 Create an elegant walkway or spruce up your existing walkway with our professional design and expertise!